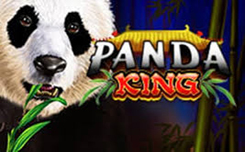 Developers Ainsworth delighted players with a slot called Diamond Chief, which is dedicated to African animals. 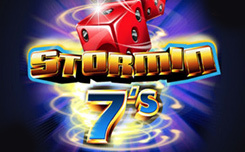 The Diamond Chief slot consists of five reels and 100 paylines. 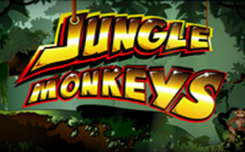 The game contains simple symbols – in the form of inhabitants of Africa, as well as characters with special abilities. Wild, is not paid, but is able to replace other pictures, to draw up prize lines. 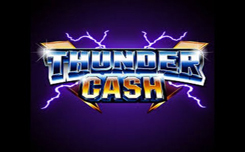 Scatter, is paid regardless of the location on the screen, and winnings are considered at a general rate. 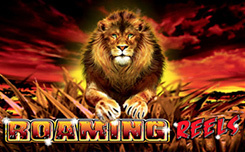 At least three scatters run ten free spins. In them, special Wild symbols appear on the screen. It also replaces other pictures, and can increase payouts two or three times over the next three spins after falling out at any position. 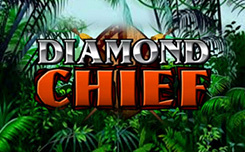 Diamond Chief, has quality graphics and interesting free spin with bonus options. Also, please Wild symbols, which go in long strips in columns.